Select from our wide range of sofa beds in a wide variety of classic & modern designs. 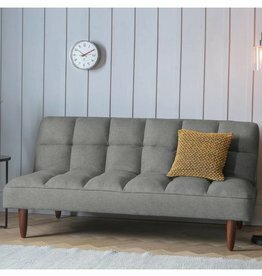 Oslo sofa bed in frost grey. Available colours: cement & bark. Easy conversion from sofa to bed. 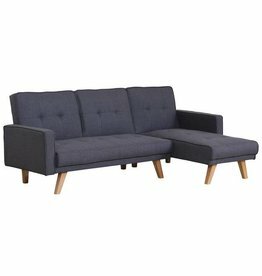 Vivo mink chenille sofa bed. 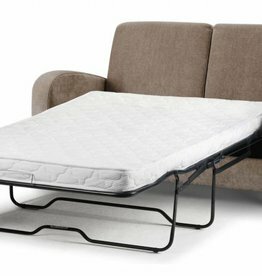 The easy open fold out sofabed mechanism reveals a 120cm wide mattress. 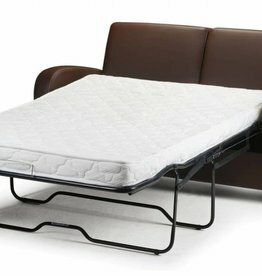 Easy conversion from sofa to bed. Modern chrome effect leg. Rounded edges and contemporary button back backrest.